The best bands in the world. I can't help you. 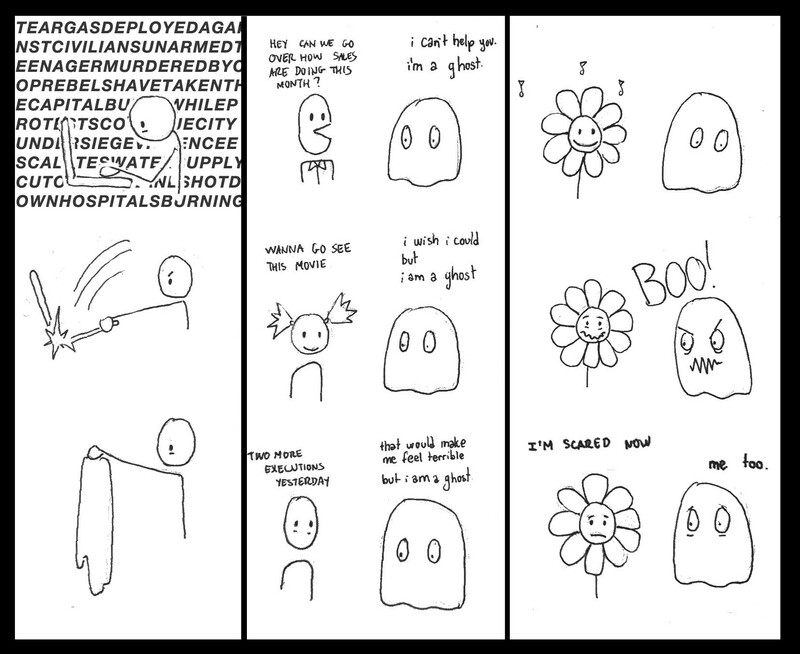 I'm a ghost. All Dogs play "Buddy" acoustic. 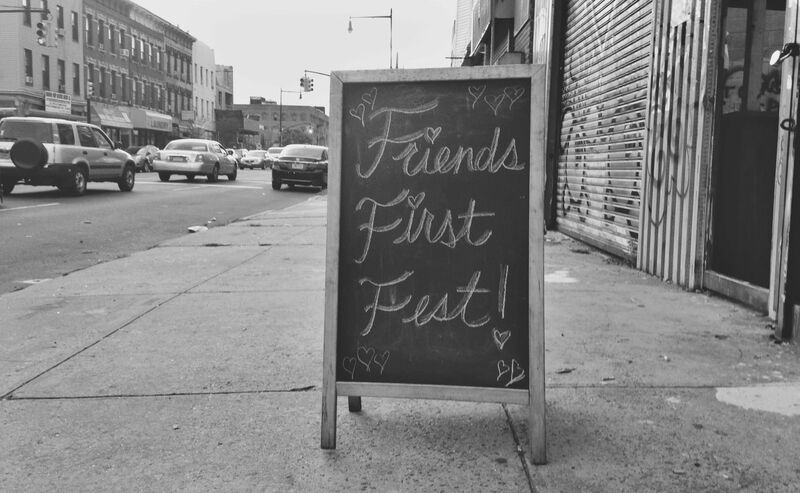 A first-timers fest featuring 12 new bands <3_<3. The murder of Michael Brown by the Ferguson Police creates an opportunity for millions of people to confront the tragic and mundane daily realities of White Supremacy and Anti-Blackness, which are part of everyday public and private life for so many people in this country. It is imperative to rethink the spectacle that has been created out of Ferguson, and to contextualize it within as many structural realities of racism that we can comprehend. is not a crime," in honor of Trayvon Martin. Now, we honor the memory of Michael Brown. And Ferguson. Less than a week after we saw protests in Ferguson, we saw the police killing Kajieme Powell just blocks away. in the same way. 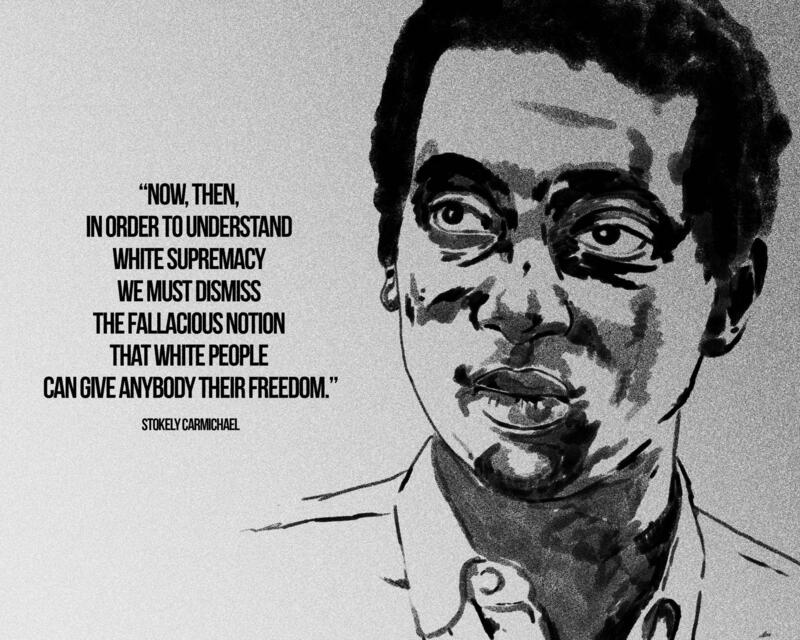 These are two different ways of recognizing the trauma inflicted on those directly affected by White Supremacy; they are equally necessary in resisting the cruel and unusual force being used against People of Color by the U.S.A.
We must look at Ferguson as another battle of resistance to make People of Color relevant to the redistribution of power in the United States. The 13th Amendment was a work in progress from when the first person was abducted from Africa and deposited as property, and not as a person, in the eyes . . .